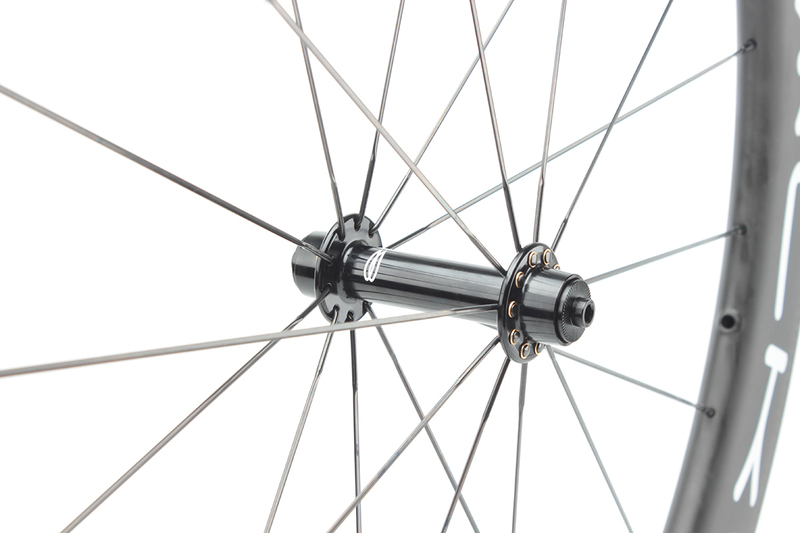 Rim: 60mm deep uni-directional carbon, matt finish. 25mm maximum width, 18mm internal width. Basalt braking surface which is bonded into the surface of the rim and is heat resistant to 200 degrees Celsius). 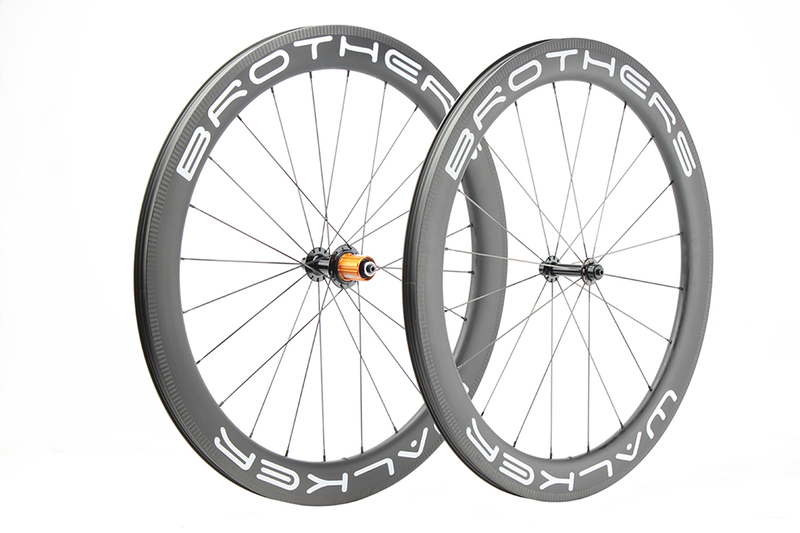 Rim/Spokes: 20.5mm wide carbon clincher rim. 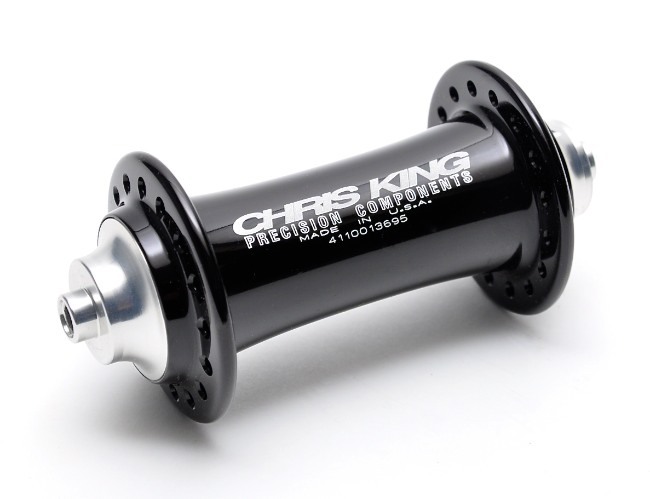 Hub: Walker Brothers lightweight black hard anodised sealed bearing system.